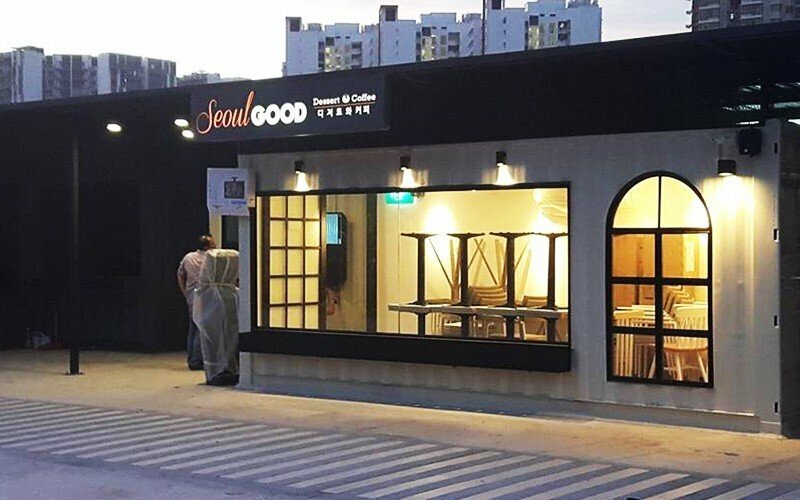 Seoul Good Cafe brings Korean flavours to the shores of Singapore. Elegantly built with modern designs, this black and white container restaurant is known to be "Instagrammable" among its customers. This cafe proudly serves up traditional and fusion Korean dishes to be savoured by their patrons. 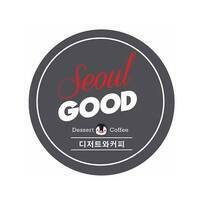 Enjoy Korean rice bowls, Korean fried chicken, and the favourite Korean dessert Bingsu at Seoul Good Cafe. Reach them with a few minutes walk from Riveria LRT, or UBER to 10 Tebing Lane Singapore.